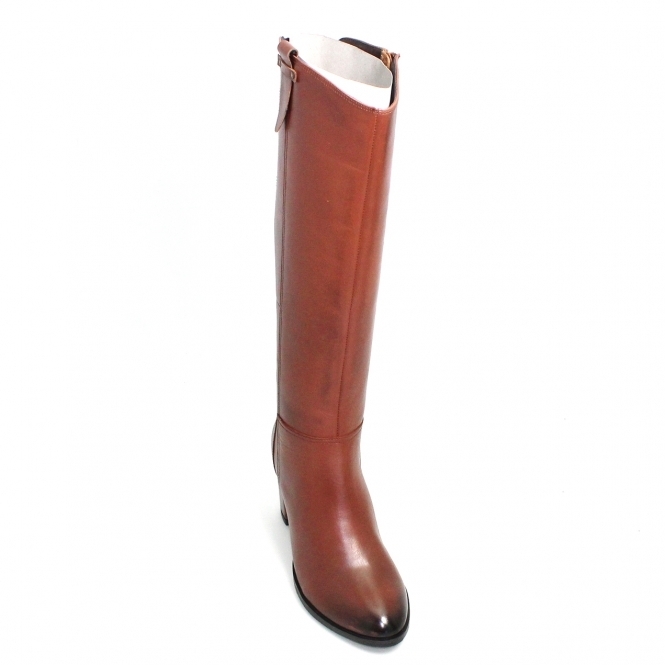 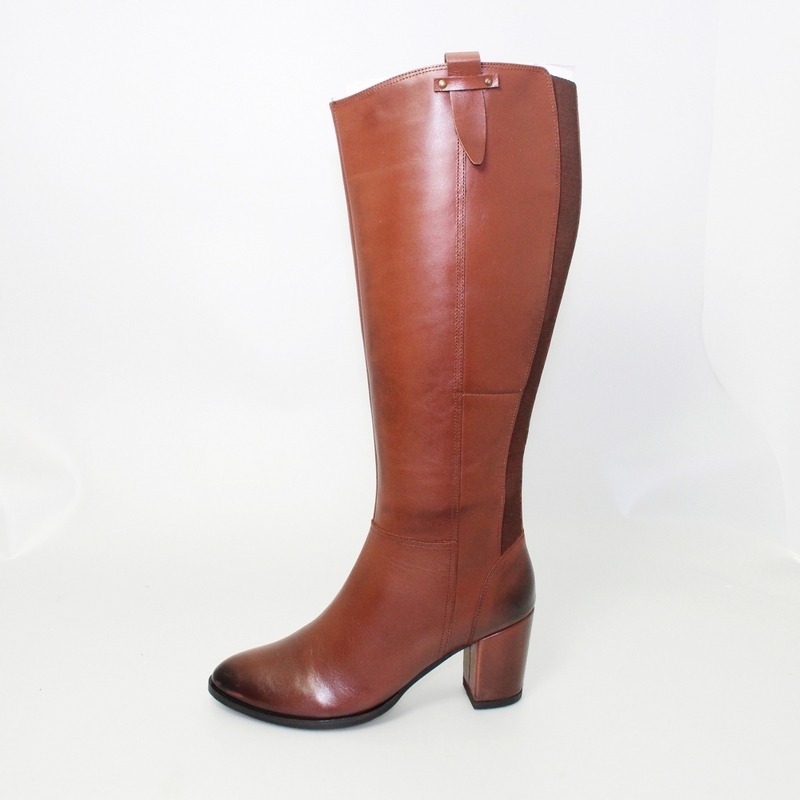 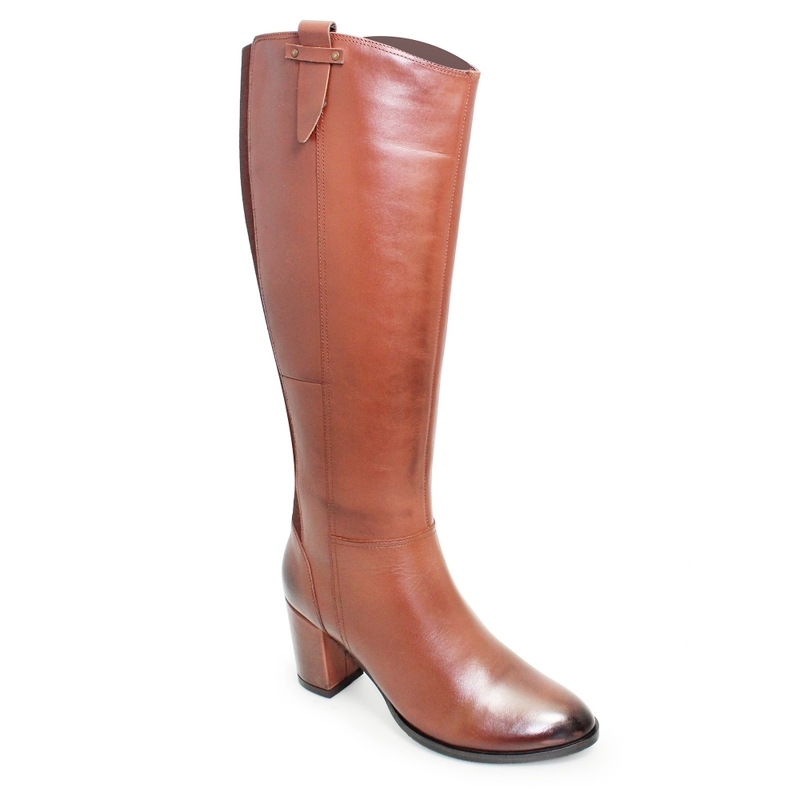 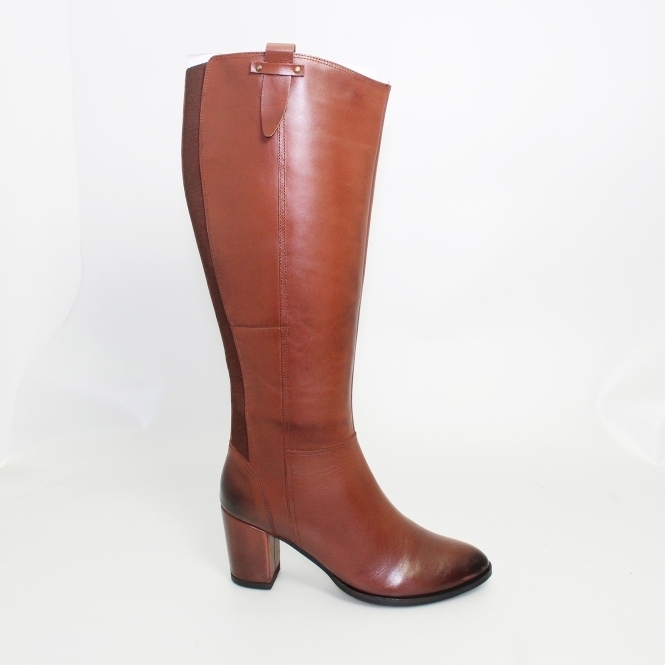 The Ronnie boot has been designed as a long version of the Cindy boot the only change on the boot is the elasticated back panel instead of a zip, the panel allows for more flexibility in the leather and allows for extra comfort to accommodate the padded insole. 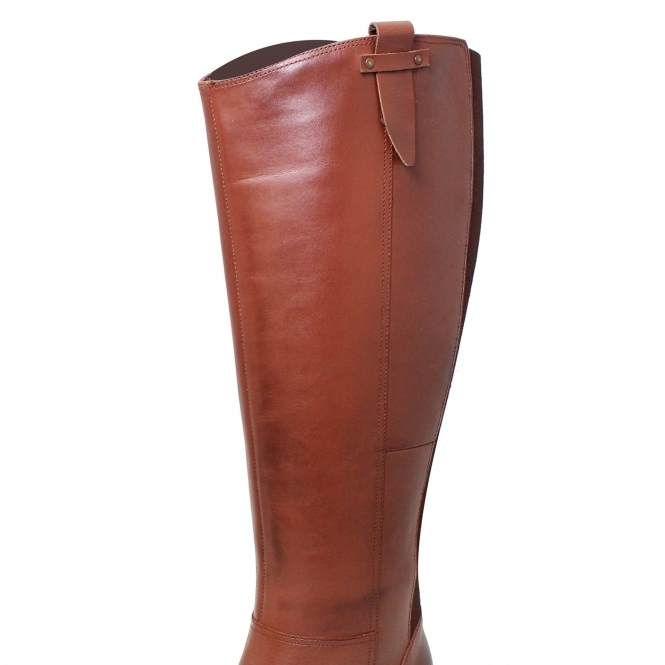 A long boot for the winter always goes hand in hand with a knitted turtle neck dress with a pair of thick wool tights and a scarf and long coat. 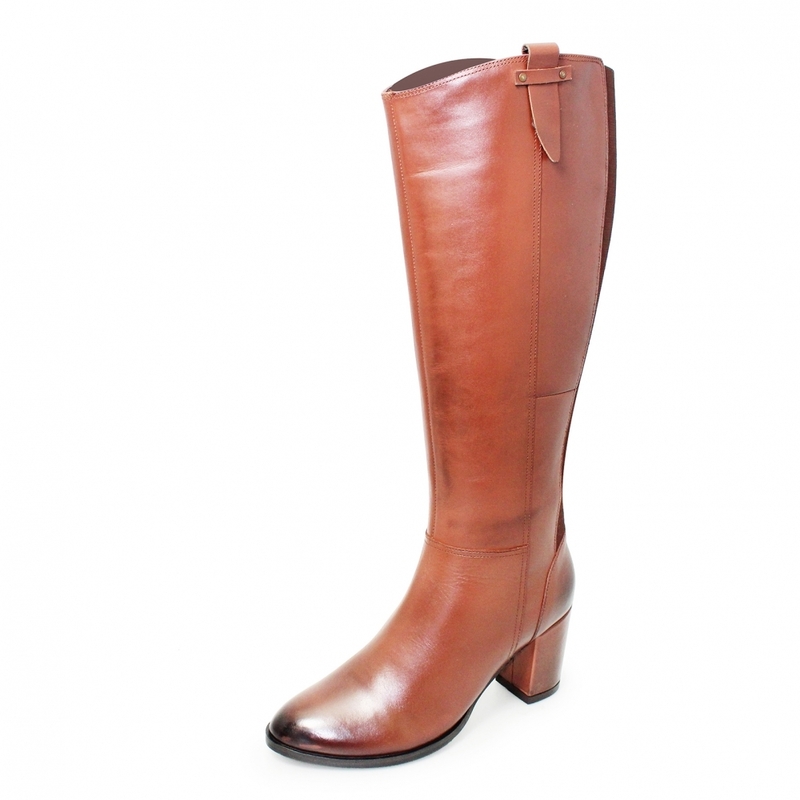 Pair with a tan handbag to match the boot and keep the jewellery minimal.